The most practical way of protecting, storing and transporting your food. 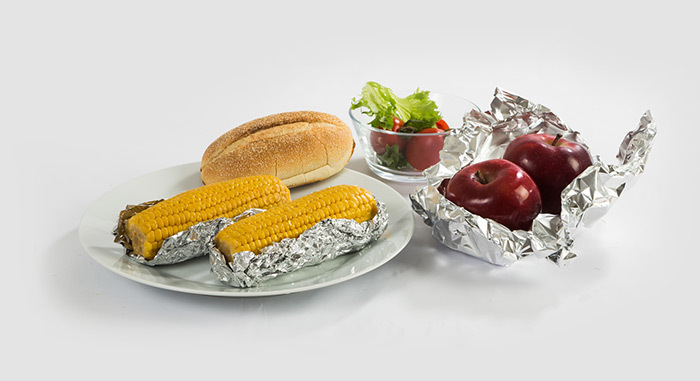 Aluminum foil helps to keep your food fresh longer by protecting the food from light, oxygen, moisture and other external factors that cause oxidation and molding of fats. 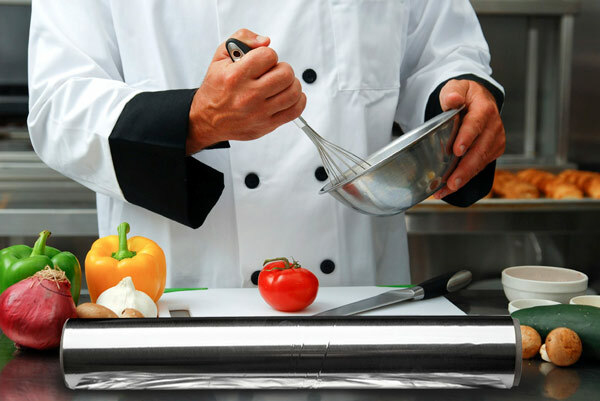 In addition to household kitchens, you can use aluminum foils to pack, store, and transport food in commercial and large-volume kitchens such as hotels, schools, residences and hospitals. Aluminum foil, which has the lowest rate of water vapor transmission, enables you to store food in the refrigerator and freezer without mixing taste, odor and aroma. We produce aluminum foils with two different width options, 30 and 45 cm. We can also produce in different thicknesses depending on your needs and are of use. We produce the lengthy aluminum folio for use in large-volume kitchens such as restaurants, cakes, fast-food businesses, catering firms and buffets. It has two width options, 30 and 45 cm.